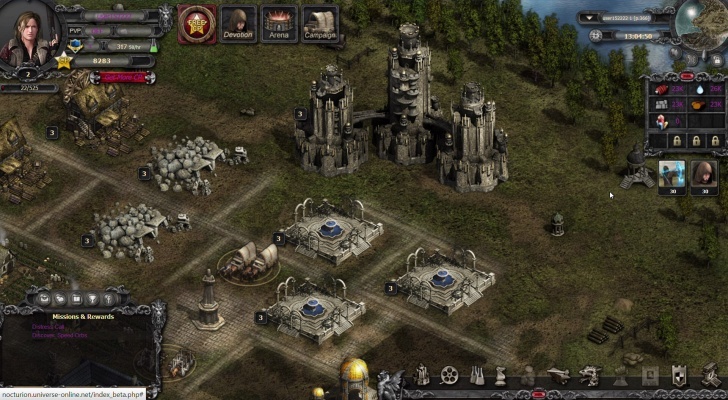 Nocturion is a Free-to-play, Browser Based BB, Strategy Role-Playing MMO Game set in a medieval times. 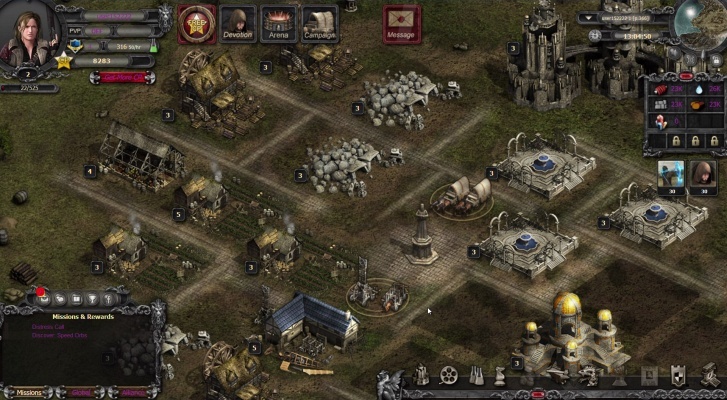 In Nocturion, player success is determined by the ability to plan and execute tactical strategies and by their attention to detail. 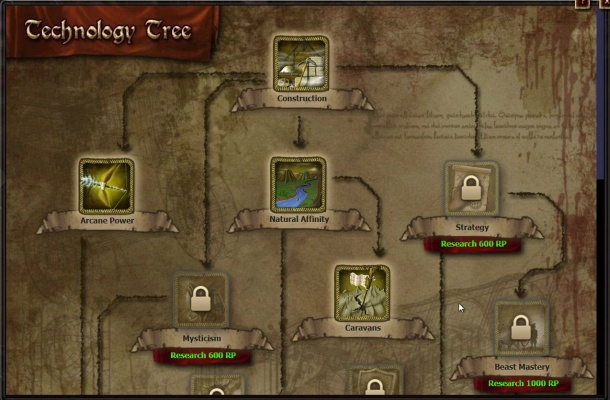 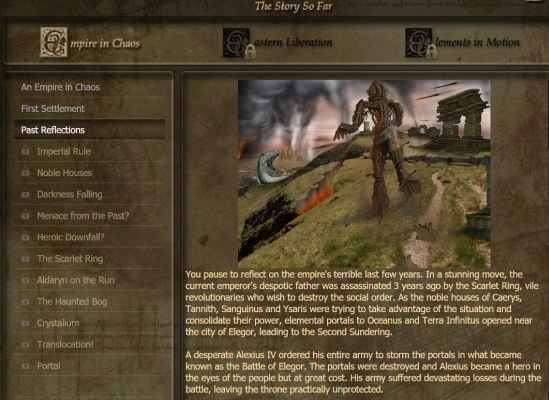 Nocturion's lore spans hundreds of years with original geography, history, noble houses and politics, warring factions and influences, supernatural enemies, dragons, and more. 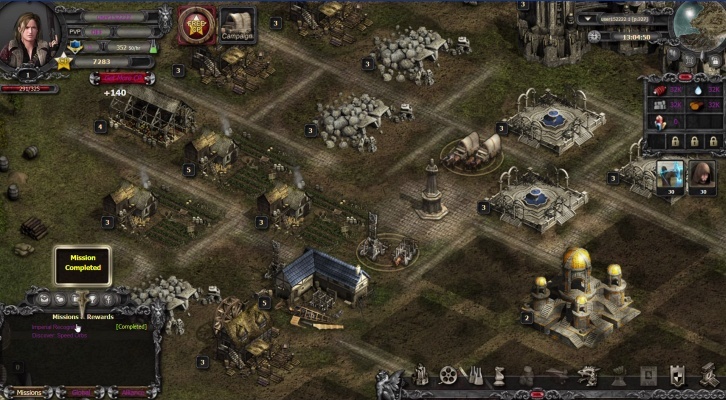 Players start as mayors of their own small village, establish resource production, and create their first army. 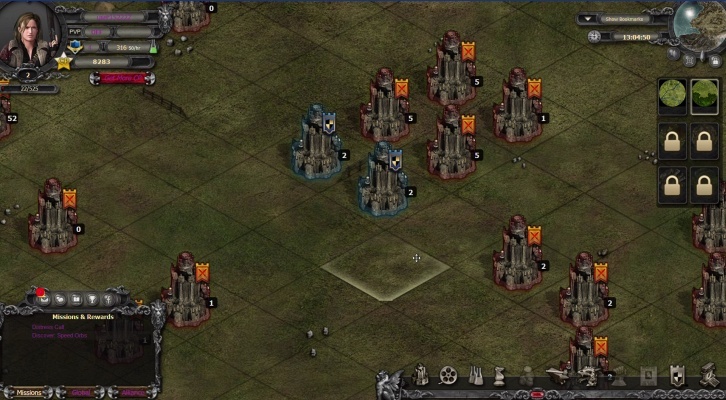 With that they can defend their village and raid dungeons for minerals and hidden treasures. 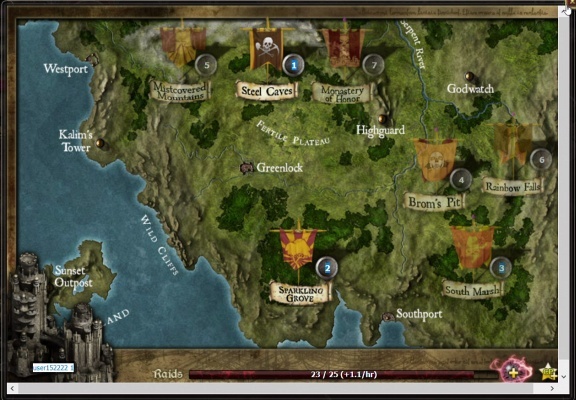 In order for players to unlock the mysteries behind Astral Travel and defend their villages from outer planar demons, they will need to forge alliances with other players and combine their forces and their strategies.